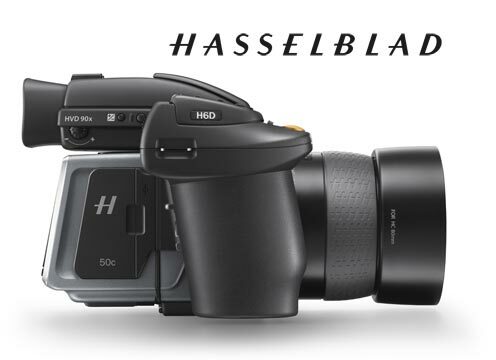 Union, NJ—Hasselblad unveiled the all-new H6D medium-format camera line. Rather than an improvement on the existing medium-format H cameras, the H6D was completely rebuilt with new technical components and a newly developed electronic platform. 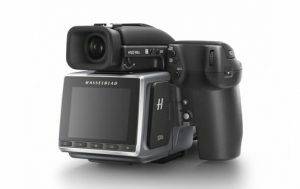 It does, however, retain Hasselblad’s medium-format modular approach and design elements, as well as the company’s Swedish handmade quality. 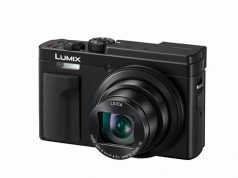 The H6D range introduces the H6D-100c with a 100 megapixel CMOS sensor and the H6D-50c with a 50MP CMOS sensor. The line boasts a wider range of shutter speeds, from 60 minutes to 1/2,000 of a second, an increased ISO range and a faster shooting rate than previous Hasselblad cameras. 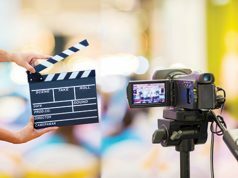 The new cameras also provide a USB 3.0 Type-C connector to deliver faster file transfer speeds. 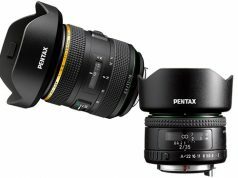 They are also fully compatible with the H lens range. The H6D-100c brings 4K video capability to medium format. The high-definition rear touch-screen LCD is engineered to deliver a “pin sharp live view experience.” In addition it offers Wi-Fi connectivity and an HDMI connector for external monitor connectivity. Built-in dual card slots provide heightened media capability; it includes a standard SD card slot as well as a CFast slot for high-speed capture. In addition, Hasselblad’s image-processing software, Phocus, was enhanced with the new 3.0 version with added features that allow users to apply local adjustments in the image and a new graphical interface to improve work flow and the user experience. 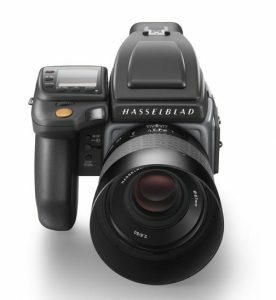 Hasselblad was founded in 1941 when Victor Hasselblad refused to simply copy an aerial surveillance camera at the request of the Swedish government. When the government asked him if he had the skills to produce a camera identical to one that had been captured, he famously said, “No, but I can make a better one.” Today, Hasselblad is a leading manufacturer of medium-format cameras and lenses—all handmade in Sweden.